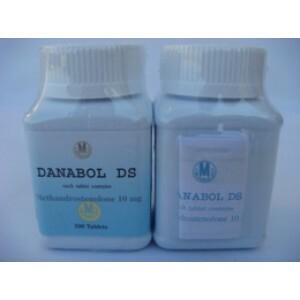 The active substance known as Dianabol as well, is considered as the most widely used by bodybuilders in all sports. 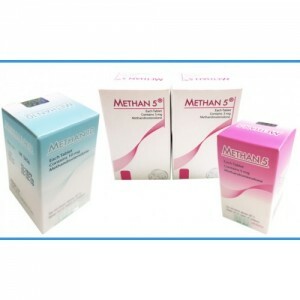 The results you can see in 25 days already and it is advised to use it not more than 4 weeks as well. 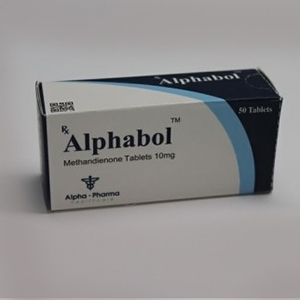 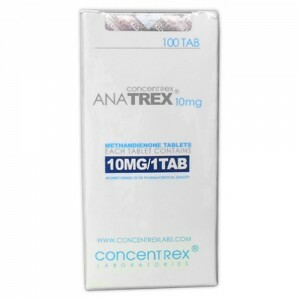 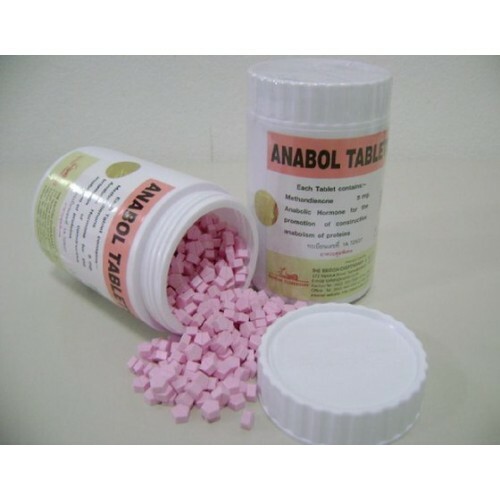 Usually it is combined with such drugs as Winstrol and Anavar to see the effects better. 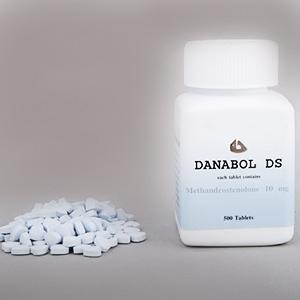 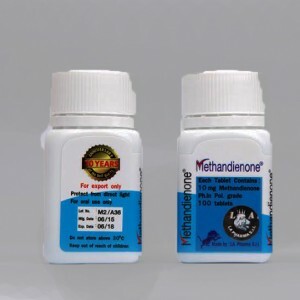 Dianabol works quickly and realibly that is producing mass and strength gains. 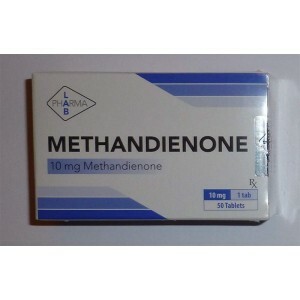 In ’60 and ’70, it was very popular amongst top Olympic champions. 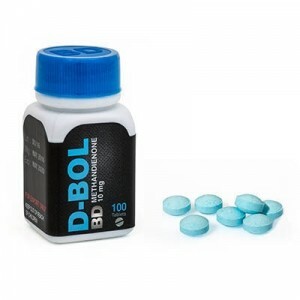 Bodybuilders like to call it “The breakfast of the Champions” and became the most used anabolic steroid. 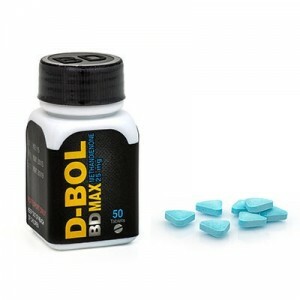 Dianabol is a great choice, but be aware that Dianabol aromatize quickly, so anti estrogen is mandatory like Tamoxifene Citrate. 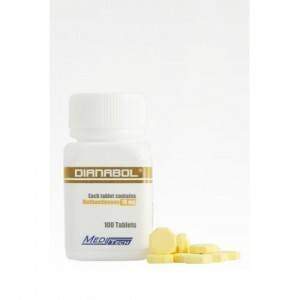 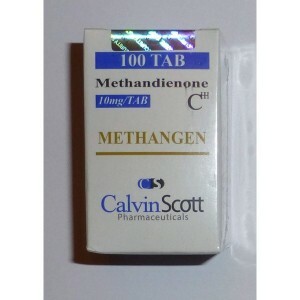 At the end of the cycle to use Clomiphene Citrate as well to preserve mass and to help boosting level of natural testosterone.